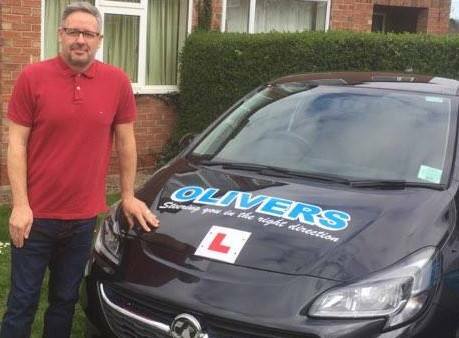 Olivers Driver Training was established in 2000 and our teaching has gone from strength to strength. We believe pupils should be taught to drive in a relaxed and comfortable atmosphere. The ethos at Olivers is learning can be fun and this does not detract from the quality of teaching given. For many people learning to drive seems daunting. We have encounted many nervous drivers and in working together we have managed to achieve success. If you have tried lessons before don't be scared to try again. Many of our pupils have had lessons elsewhere previously yet have reached test standard under our tuition.